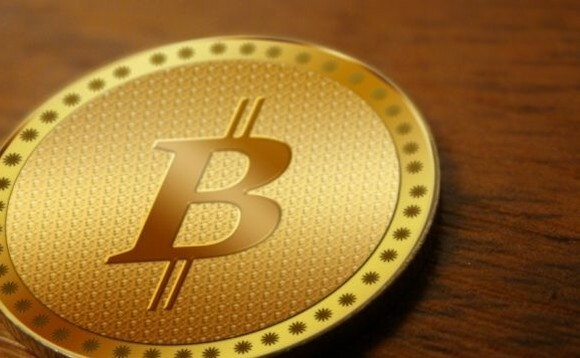 In what it says is probably a stock exchange industry first, the Channel Islands Securities Exchange has admitted to its official list a regulated Bitcoin fund: Jersey’s Global Advisors Investment Fund plc. The open-ended fund was launched in 2014, and is managed by Global Advisors (Jersey) Ltd. In addition to being the first-ever listed regulated Bitcoin fund, the fund also lays claim to having been the world’s first regulated Bitcoin fund, following its certification as an Expert Fund by the Jersey Financial Services Commission. Daniel Masters, principal of Global Advisors, said the time for such a listing was “right”, with Bitcoin now having a market capitalisation of more than US$12.4bn – “an all-time high” –with approximately 16 million coins in issue. It also comes three months after the Channel Island of Jersey made good on a pledge it had made in 2015, and introduced legislation that effectively creates a “regulatory sandbox” for businesses active in the digital currency industry, or hoping to be. “Bitcoin is the leading digital currency, ranking 73rd in total amount in circulation on the global list of M1 forms of money,” Masters added. Global Advisors also manages two Bitcoin exchange traded certificates – COINXBT and COINXBE – which are listed on the NasdaqOMX in Stockholm. The Jersey-listed fund is focused on outperforming Bitcoin in dollar terms. According to Masters, the “powerful” tools at his fund managers’ disposal in managing the fund include “arbitrage, pair-trading, cash and carry and coin lending”. Among the other entities that have been exploring the market for financial products that invest in digital currencies, as reported here last month, was a London-based firm, DLT Financial, which has unveiled plans to launch a “10-cryptocurrencies tracker fund”, with the aim, it said, of bringing the asset class into the institutional space. The Gibraltar Stock Exchange, meanwhile, saw the first European listing of a BitCoin ETI last July. To read more about Jersey’s recently-enacted digital currency legislation, and how it has been set up to encourage “virtual currency” firms to locate their businesses on the island, read Ogier partner and digital currency expert Sara Johns’s article on the subject, in the December/January issue of International Investment, which may be viewed by clicking here. The Channel Islands Securities Exchange is located in Guernsey, and has an office in Jersey, the other Channel Island. Last month, as reported, it agreed a memorandum of understanding to explore a linking up with the Bermuda Stock Exchange. In June, it announced it was listing itself.